Facepalm: Famous brand ambassadors are expected to show their love for a company’s products in public. Celebrities are paid well to promote and market various brands, so the one thing they should never do is get caught using a rival’s device. Just ask Russian reality TV host, journalist, and politician Ksenia Sobchak, who is being sued by Samsung for $1.6 million after using an iPhone X on live television. The socialite, who is contractually obliged to use a Samsung handset in public, was caught on camera using an iPhone X during a television interview. She tried to hide the handset from the cameras using a piece of paper, but many viewers recognized the device. The Mirror reports that in addition to this public faux pas, Sobchak has been seen at a number of high-profile social events and other TV appearances using her own iPhone. 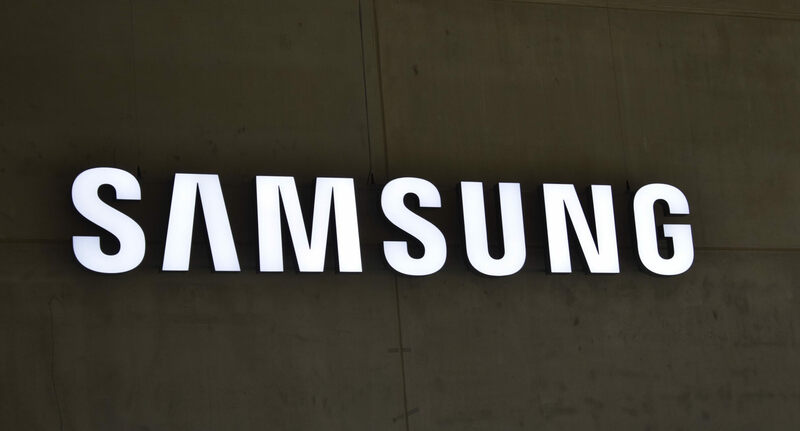 As a result, Samsung is reportedly now suing her for 108 million rubles (around $1.6 million) for breaking the terms of the contract. It’s not known if that amount is what Sobchak was paid to be Samsung’s ambassador. In all likelihood, her fee was lower, and the lawsuit includes fines for her actions. There have been other incidents of celebrities using iPhones when they meant to be endorsing Android brands. The most recent of these was Wonder Woman star and Huawei brand ambassador Gal Gadot, who tweeted her love for the Mate 10 Pro using an iPhone.